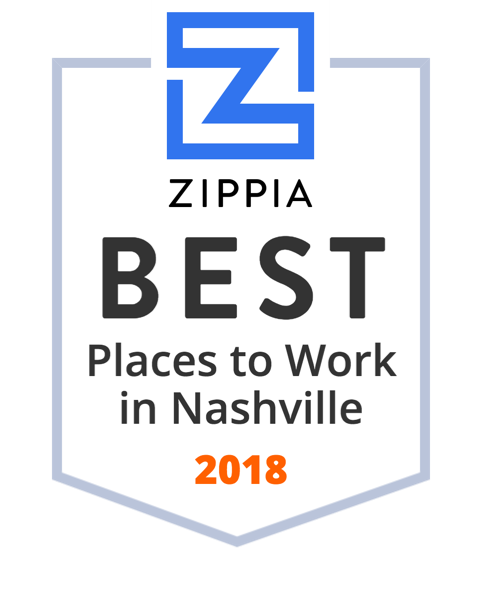 We were honored to be chosen by Zippia, an online career development site, as one of the 20 Best Companies to Work For in Nashville. InfoWorks cracked the top ten, coming in ninth place. Zippia’s independent review ranks Nashville businesses based on company ratings and reviews from websites such as Glassdoor and Indeed. InfoWorks hopes receiving this honor for the first time will further its tradition of attracting top talent. To see the full list of rankings, check out Zippia.